The Province of Alberta celebrated its Centennial on September 1, 2005. The 100th Anniversary Committee requested projects from the public to celebrate this important event. In response, the Alberta Genealogical Society (AGS) created an all-name index to homestead files from 686 reels of microfilm in the collection of the Provincial Archives of Alberta (PAA). Finding a homestead file on these reels was a cumbersome, error-prone process. The archival staff spent considerable time guiding researchers through the multiple steps. AGS’s new name index now leads the researcher directly to the microfilm reel and file number. Library and Archives Canada, Land Grants of Western Canada, 1870-1930 › database provides land descriptions for those who obtained final homestead patents (titles) between 1870 and 1930, but does not include names of those who, for any reason, abandoned or did not complete the homesteading process. AGS’s comprehensive index includes those who abandoned, and those who had 'interest' in homesteading. 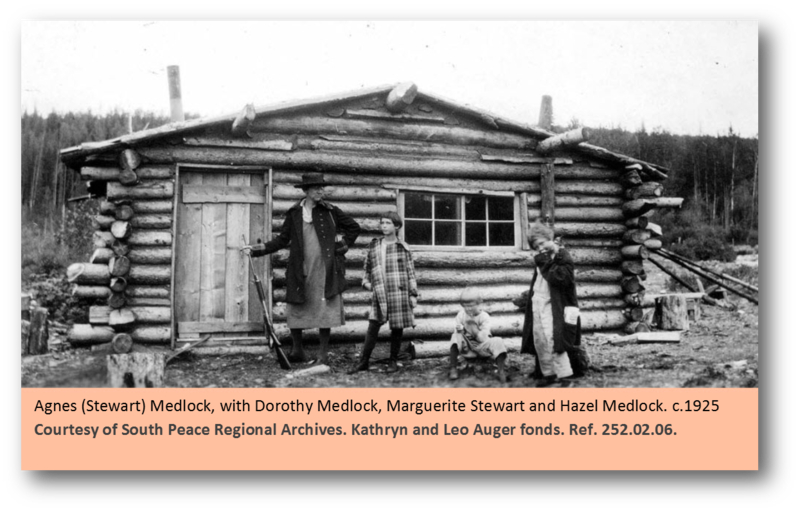 On November 10, 2001, the Alberta Genealogical Society endorsed a proposal to produce a comprehensive index to Alberta's homestead records and, with the cooperation of PAA, the project was underway. Dedicated members and friends of the Alberta Genealogical Society volunteered thousands of hours over the next four years to create this birthday gift for Alberta’s Centennial in 2005. Under the Dominion Lands Act, once Crown land had been surveyed and officially declared available for settlement, individuals could apply to homestead a quarter section (160 acres) of their choice. Then, after paying a $10 filing fee and 'proving up' their homestead claim (occupying the land for at least three years and performing certain improvements, including building a house and barn, fencing, breaking and cropping a portion of the land), the homesteader could apply for patent (title) to the land. Dominion Lands Branch in Ottawa managed the homesteading process, although business was conducted at local land agency offices throughout the Province. When each quarter section was homesteaded for the first time it was given a file number and all documents relating to that quarter were placed on file until the land patent was granted. Control of natural resources was transferred to the provinces in 1930 and records of active transactions were turned over to the Province. Documents related to patented lands, abandoned claims and other dormant records were transferred to the Province in 1956. These records were microfilmed and originals destroyed. The resulting 686 microfilm reels were transferred to the PAA and found in accession GR1970.0313. It is this collection that has been indexed by Alberta Genealogical Society volunteers. An application for homestead, containing the applicant's name, age, birthplace, last residence, prior occupation, number of adults and children in household. An application for patent, containing name, age, occupation, post office, nationality, residency information, wife/children (no names), breaking/cropping, livestock, buildings, fencing. A notice that patent (title) has been issued. Homestead files may also contain many other documents, such as inspector's reports, witness affidavits, records of abandonment, handwritten letters, wills, naturalization certificates, scrip, seed grain liens, court proceedings, etc. Researching these files for family history purposes can be very rewarding. Given name(s): The database includes organizations extracted from the records. To search for these, include any of the following in the surname field: Cemetery, Churches, Company, Indian Band, Municipality, Police, Ranch, Reservation, and School District. Although every effort was made to achieve information accuracy, there may be errors due to legibility, variations in surname spellings, recording of file numbers, etc. If you discover a mistake, please let the Alberta Genealogical Society know, and it will be corrected.